Now live chat services available! Missing Teeth with Dental Implants! 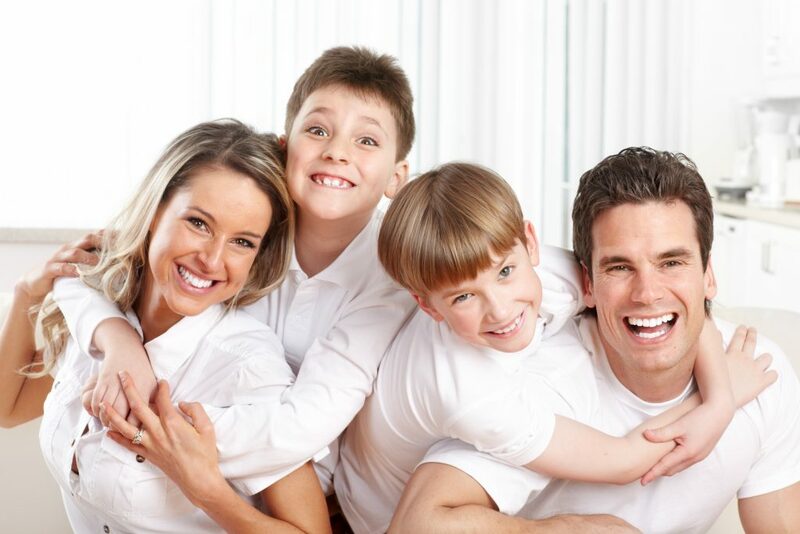 Bring family members and friends to start orthodontic treatment and receive Family & Friends Special Discount! 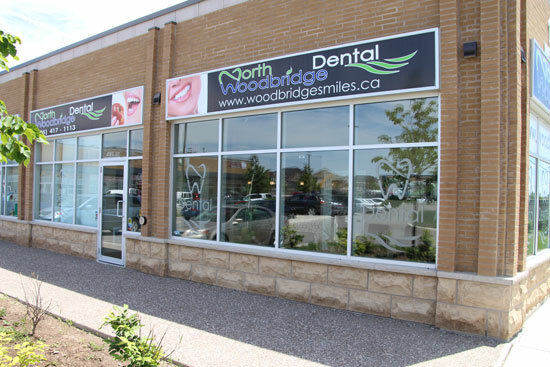 Our Woodbridge Dental Clinic is dedicated to providing the most up to date general, orthodontic and family dentistry. We have designed our dental practice to offer exactly the kind of dentistry we would want for our families and for ourselves by giving comfort, respect, a feeling of trust and safety. With everything from general family care such as cleanings and checkups, to dental implants for superior tooth replacement, cosmetic treatments, and Invisalign, we have what you need to make your smile look its dazzling best. We even offer sedation options to keep even the most nervous patient fully relaxed. We invite you to schedule a visit with us today to find out how we can help you find your way to better oral health. We have conveniently located office in Vaughan to serve you so call us today or chat with us on live chat!